Our Flaxseed Oil is an edible oil derived from the seeds of the Flax plant (Linum usitatissimum) and is one of the most concentrated plant sources of Omega-3 fatty acids found in nature. Omega-3 fatty acids promote heart and cardiovascular health. 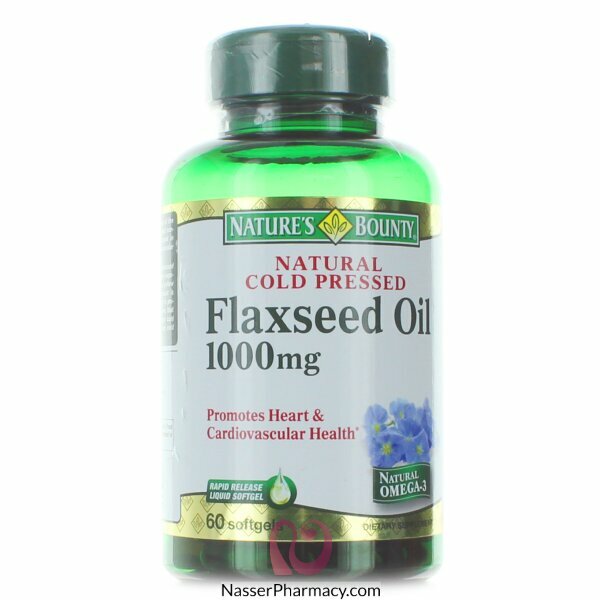 Our Flaxseed Oil for softgels is dispensed and processed under a nitrogen blanket to safeguard it from oxygen exposure. In addition, the oil is dispensed under special yellow lights to protect against white light. Then our product is encased in an amber-colored gelatin shell to continue to protect the active elements from white light. This ensures that our Flaxseed Oil retains its integrity. Through a unique cold processing method, the flaxseeds are pressed at very cold temperatures and are processed without solvents.